One of China's largest state-owned enterprises, Greenland Group, has released to market what it set to be Sydney's tallest residential tower. 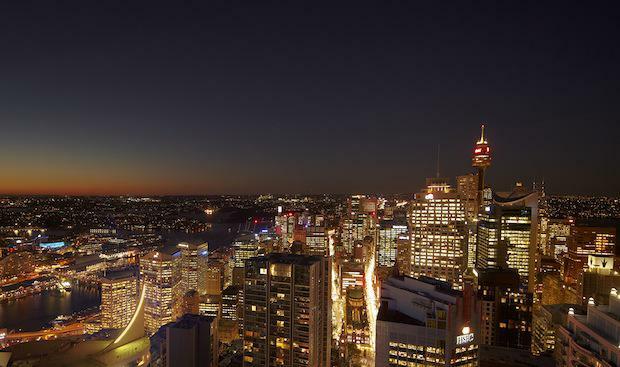 Greenland Centre will feature over 400 apartments over 60 levels in the heart of the Sydney CBD. The announcement continues a major increase in the level of foreign direct investment from offshore, predominantly Asian, investors and developers. Woods Bagot and BVN Architecture, the iconic tower will comprise studio, one, two and three bedroom apartments priced from $528,000 along with a boutique heritage hotel. The registration of interest campaign is being managed by CBRE. Brookfield Asset Management for around $100 million. Founded in 1992, Greenland Group has become one of the biggest state-owned enterprises in China and ranked number 483 in the 2012 Fortune Global 500 list. The company recently announced it would invest more than 150 billion yuan ($23.58 billion) in real estate developments in 2013 and has plans to explore the Melbourne and Brisbane CBD markets for future project opportunities.